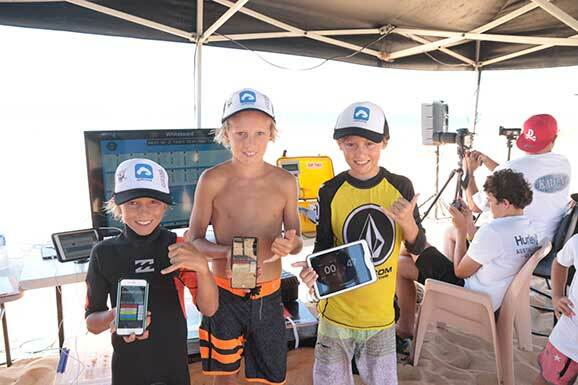 With the launch of the competitive surfing calendar for 2017 in full swing, in keeping with the timely kick off for North Narrabeen Boardriders Club’s first monthly competition in February, Surfcomp has finally made it to the App Store. All competitors can download and login to register, view heat draw, push notices, lives scores, leaderboard upates and much more – all with a secure access code. Guests can login to view contests at any time. 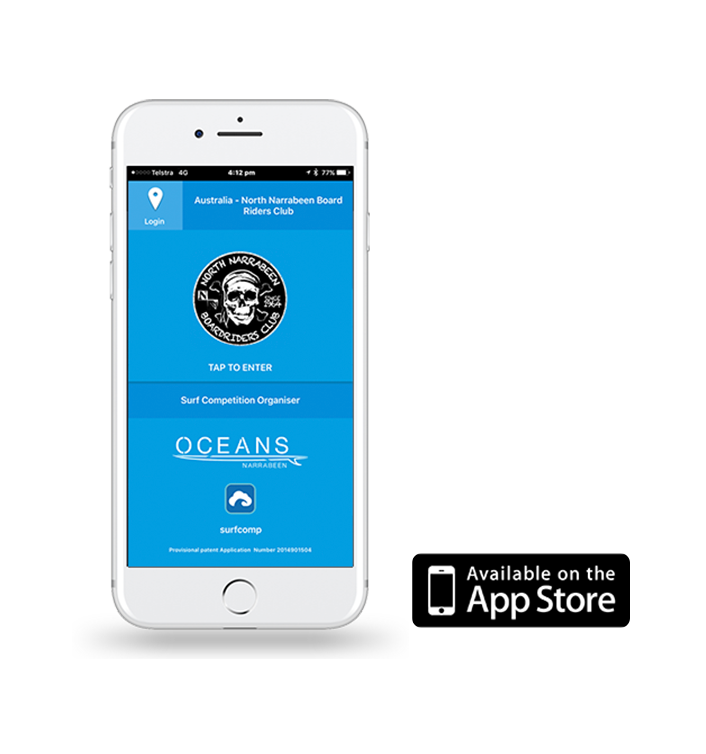 Our original plan was to produce the best mobile app that would transform the way competitive surfing events are run for all Australian boardriders clubs, and in keeping with our mission, we are making Surfcomp a free download for any registered boardriders club in Australia. With such a wealth of natural talent on tap, the Australian breeding ground for surfing champions holds the key to maintaining our country as the top nation in the professional competitive surfing for generations to come. Coupled with a more streamlined local boardriders competitive arena, we see the future for our athletes is brighter than ever. To get your club going with Surfcomp, we have taken away all objections. Firstly it’s not expensive – it is FREE! Secondly you don’t need to outlay any additional coin to get up and running – start with a basic 4 iPhones setup – and you are away. We have removed the hassle of “onboarding” your club – a simple spreadsheet with competitors organised in divisions, ranked top to bottom, email and mobile – supplied to us and essentially your club is ready to go. We provide email support, video tutorials to get you going quick smart. Not only does Surfcomp not cost you a cent, we have a generous sponsorship program for qualifying clubs, that will even help you make money for your club – so what are you waiting for? Get Surfcomp and solidify the future of your club with the industry’s best surf-tech today!